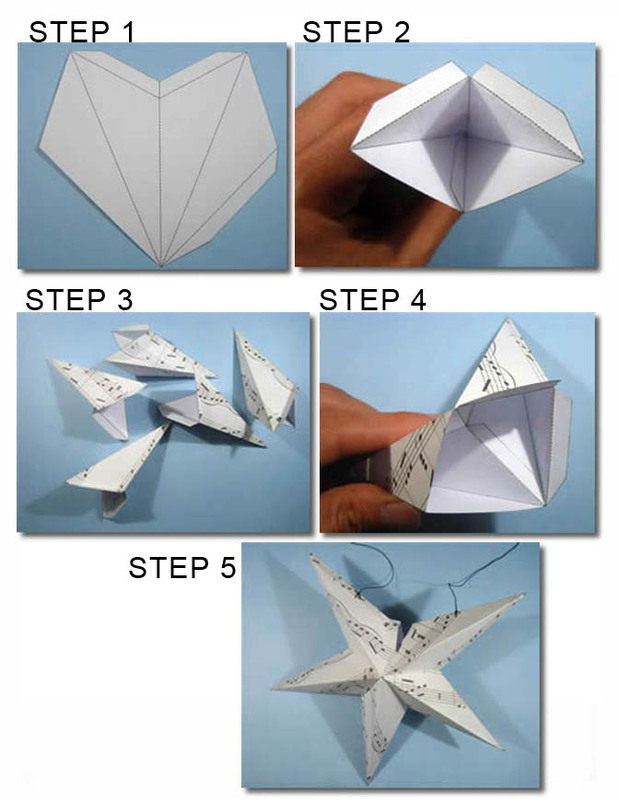 Here is a simple but complete tutorial how to make paper lanterns. Lanterns are popular during yuletide season. Lanterns make our world bright and lively. Christmas would be void if Paper lanterns is absent. So, it is very essential that you would know how to make one. Creativity and color combinations is all your prerogative. You can actually buy paper lanterns on different stores, but if you want to save better to do it by yourselves. Step 1: Cut out along solid lines, make creases along dashed lines. Each images are identical. You need to fold five to make star. Step 3: Glue all the modules in the cone shape form. Remember stars is composed of 5 cones. Step 4: Pick two cones and stick them together using glue.